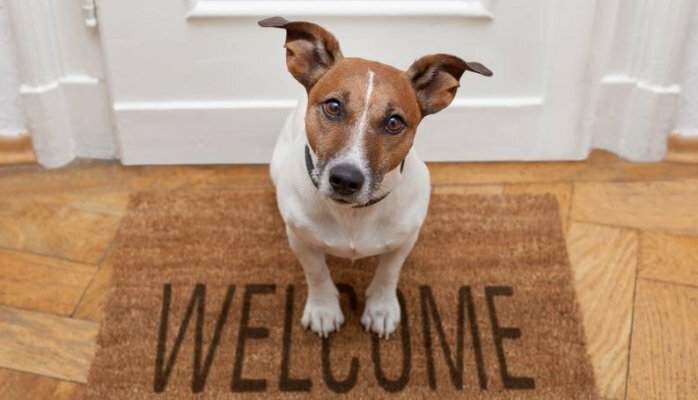 As higher density living becomes more popular and affordable, we expect to see more disputes arising where buyers of units and apartments wish to move in with their beloved pet. So are you legally allowed to keep your pet at the unit? What if the Body Corporate by-laws prohibit keeping of animals? Even if the majority of lot owners oppose the keeping of pets, a Body Corporate cannot automatically rule out all pets from being kept in the scheme. In 2010 QCAT held that such by-laws were unreasonable. Sometimes there will be no reasons at all. Adjudicators have consistently found that it is unreasonable to refuse permission based on potential or hypothetical problems without any real evidence to believe that the animal will actually cause the issues worried about. This means it would be unreasonable to label a dog to be dangerous purely on its breed. There needs to be some evidence of that particular dog being dangerous. The same applies to noise, merely because dogs are known to bark, doesn’t mean that the applicants dog barks, it might just be a quiet dog! If any of the conditions are breached, it would give the Body Corporate avenues for enforcement of the by-law. Where pets are approved by adjudication, that approval will only apply to that dog and does not authorise the keeping of any additional, replacement or substitute animals in the lot. To sum up, if a Body Corporate refuses an application to keep a pet, there are only very few circumstances where that refusal will be upheld, that is, where there is hard evidence to show that keeping the pet will cause a nuisance or interfere with any other persons use or quiet enjoyment. If this does happen to you, we would recommend you seek independent legal advice regarding your specific situation.